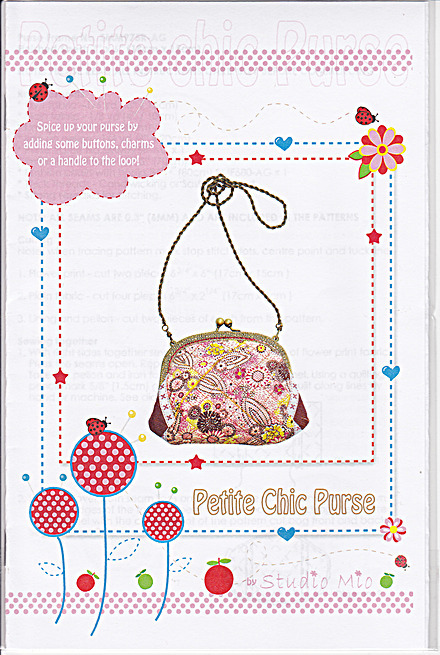 Adorable 7″ x 6″ finished purse a perfect evening bag or a perfect coin, or cosmetic pouch attach to the Antique Gold gorgeous purse frame with optional chain that is available to put this bag all together. Great one of a kind special gift! A fun project to be creative with.